Having published her first novel with Legend in London, Sarah Ladipo Manyika turns to Abuja’s Cassava Republic for her second outing. 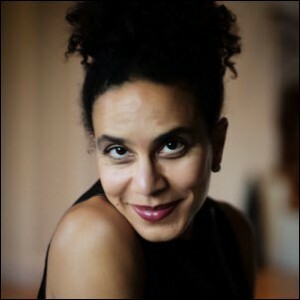 Raised in Nigeria, writer Sarah Ladipo Manyika is teaching at San Francisco State University. 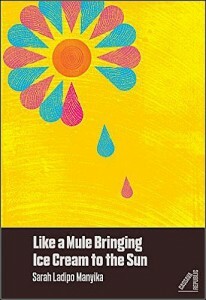 Her second novel, Like a Mule Bringing Ice Cream to the Sun, was published by Cassava Republic Press (Abuja and London) on the first of the month. 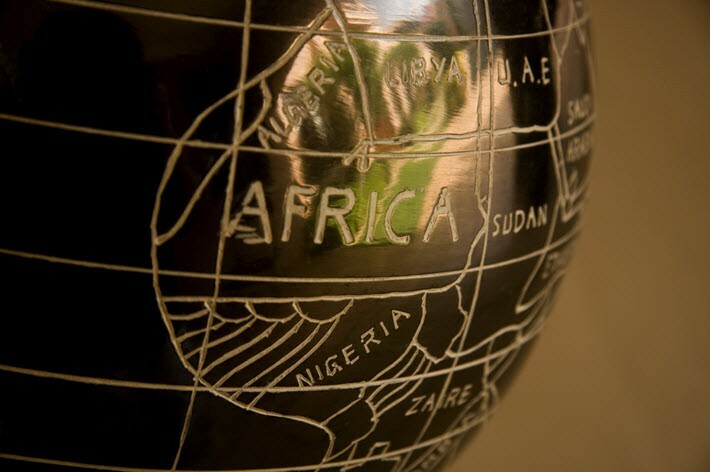 In this essay, “Betting on Africa,” written for the site Brittle Paper: An African Literary Experience, Maniyka discusses her decision to publish with an African publisher rather than one from the West.